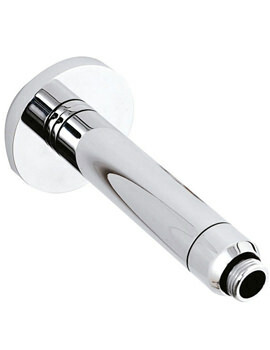 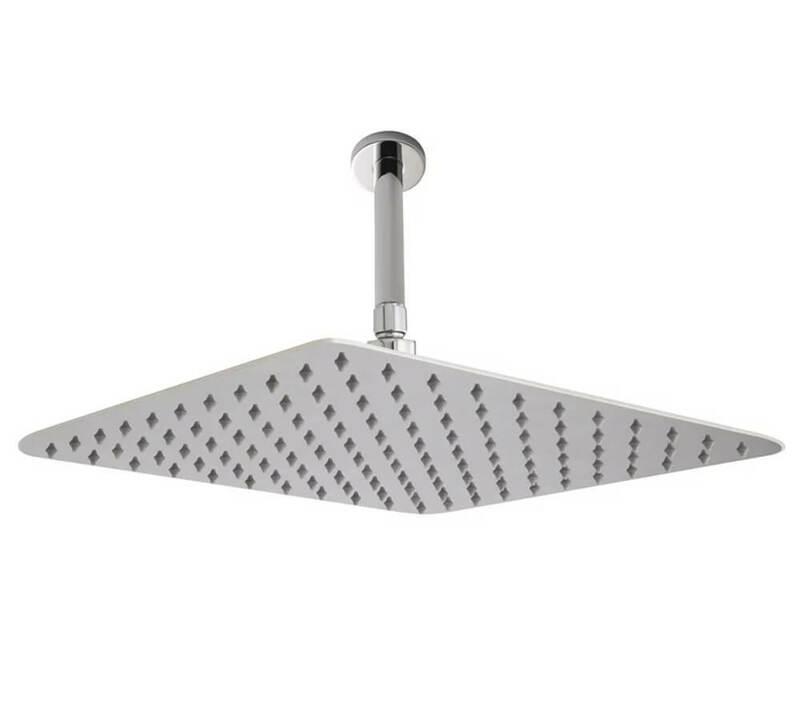 This stylish Fixed Head and Ceiling Arm from Hudson Reed, seamlessly integrates with all plumbing systems, to provide a blissfully pleasurable showering experience. Made from durable high quality material, and finished with sleek chrome, this shower head is suitable for medium water pressure system. 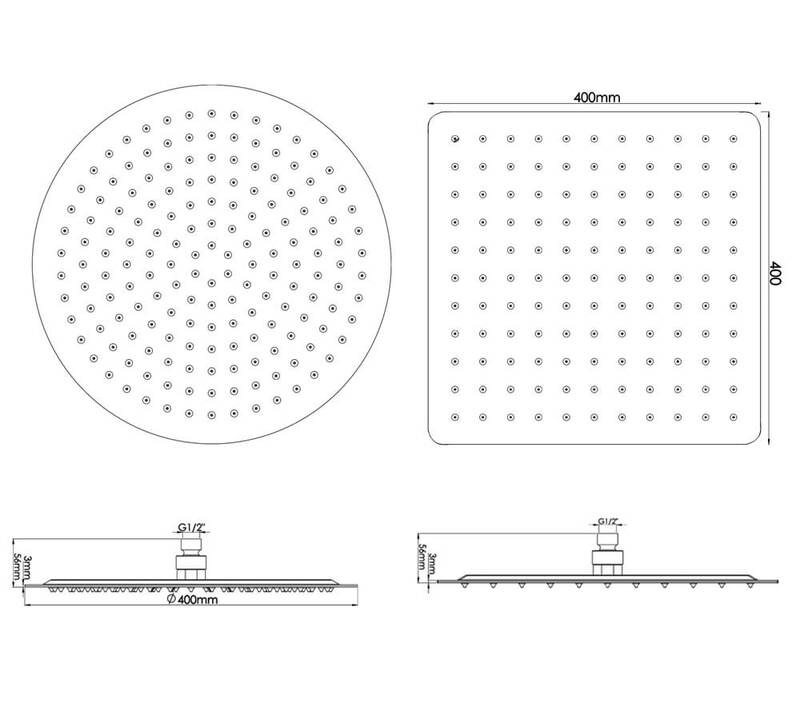 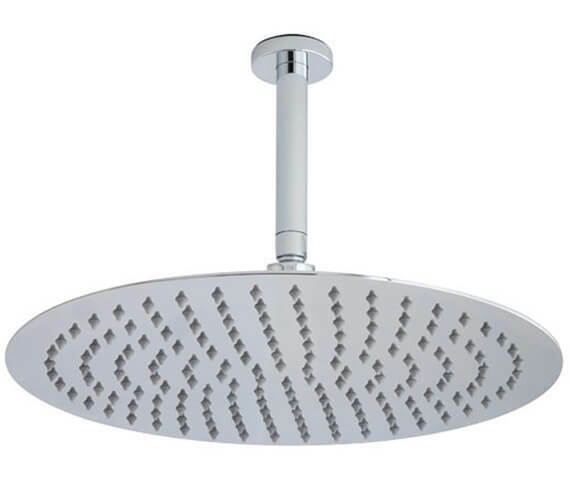 Hudson Reed provides a 20 year manufacturer guarantee on this shower head.